Willis Risk Services (Ireland) Ltd are members of the Willis Group (NYSE: WSH), the third largest insurance broker in the world. With over 400 offices in some 100 countries, it’s global team of 17,000 associates serves clients across the globe. Willis Risk Services (Ireland) Ltd offer risk management solutions for identifying, analysing and controlling strategic business risk. The Chris Mee Group have been offering Risk Management services to clients for 18 years, across the areas of; Safety, Environmental, Fire risk assessments and audits, Accident Investigation, Business Continuity Planning, Design and Implementation of Integrated Management Systems and more. The partnership with Willis Risk Services further strengthens Chris Mee Group’s position in an ever-growing and competitive market. 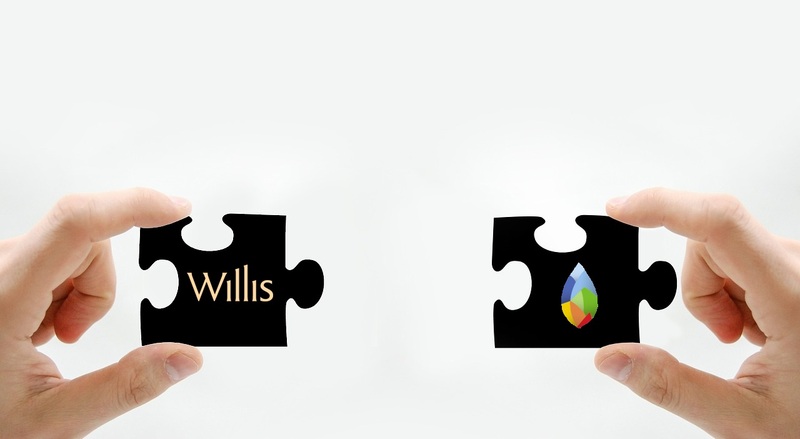 Speaking on this partnership, Chris Mee commented “We are delighted to be working with Willis Risk Services. We see this partnership adding huge benefits to our customers, including a greater speed of response, wider geographical spread, and added expertise in the areas of risk management”.